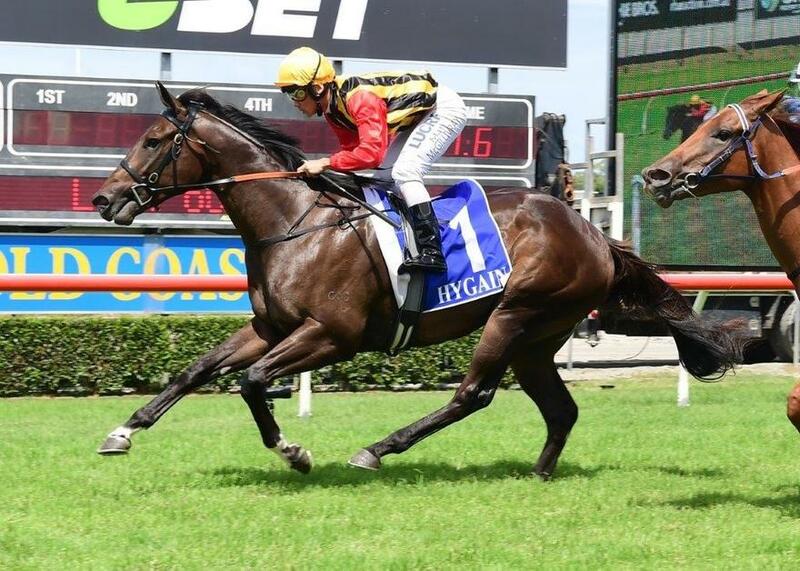 Classy sprinters BOOMSARA and SNOOPY make their anticipated returns to the track when they kick off their Summer Carnival campaigns at Doomben tomorrow. BOOMSARA will have to overcome a wide barrier when he takes on the unbeaten ZOUSTYLE in the QTIS Three-Years-Old Plate (1050m) while SNOOPY has drawn favourably with barrier 1 in the $125,000 Listed Radio TAB Keith Noud Quality Handicap (1200m). Stablemate CONSTANTINE also resumes on the Doomben program in the Sky Racing Pam O'Neill Class 6 Handicap (1350m). TRAINER COMMENTS: "It’s very exciting to have Boomsara back at the races. Obviously the barrier gods haven’t been on our side but he’s a very fit and healthy horse going into the race first-up. The 1000m is probably a bit short of his best but we know he’s a very classy galloper, only being beaten 6 lengths by the Autumn Sun and beating the The Lean Machine is obviously strong form going into a race like this first-up. It would have been nice to have drawn a barrier but I’ll just leave it up to Jim Byrne where he puts him in the run. The horse is well and the jockey is in good form so if we have any luck at all, I’m sure he’ll be in the finish for us." TRAINER COMMENTS: "He’s fit and healthy and looks a million dollars having had two jumpouts heading into this. Obviously the barrier isn’t ideal and the track is going to be quite firm also, but he’s fit enough for a 1350m run first-up and he should be able to run on strongly for us before he steps up in distance to the mile." TRAINER COMMENTS: "He comes into the race very well. Obviously he’s drawn lovely in barrier 1 which will suit a horse like him that has good gate speed to put himself right there. It’s a relatively strong race for him to kick off in but he’s drawn well and is well weighted so I’m sure he’ll give his all as he normally does. If he gets the right run and Ryan Wiggins can control the race from the draw, I expect him to be thereabouts."